s p a m i t z v a h ~ anti - aging! Unwrap Your Natural Beauty … Ageless Beauty Is On The Way! A true beauty devotee can never resign herself to the belief that beautiful skin is strictly for the young and the restless. The truth is that beautiful skin is a conscious decision, and aging gracefully requires daily effort. Even still, while we applaud effort, we really don’t mind admitting that we rely on Mother Nature’s capable hands to do the heavy lifting -- whenever possible! Thus, within the confines of our Anti-Aging collection, we have harnessed extracts of Watermelon, Grapefruit and Ginkgo Biloba and tucked it into a cocktail that reigns supreme as a vital source of Lycopene, Phytofluene, Phytoene, Beta-carotene, Lutein, and Neurosporene -- all of which are Carotenoids. 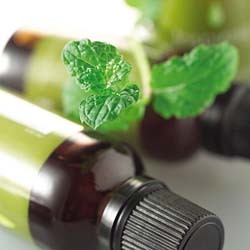 In translation, Caretenoids are an elite class of principally superior, fat-soluble pigments that contain an unrivaled source of free-radical fighting anti-oxidants. With just one use, you will notice the baby-soft feel of your skin, as naturally occurring AHA's (Alpha Hydroxy Acids) work in harmony to restore your skin's innate healing properties. So we say, aging be damned! If you seek a secret weapon that will aid you in keeping fine lines -- and the unforgiving evidence of aging away -- let us unwrap your natural beauty! And, soon you will see that ageless beauty is on the way! This potent anti-aging serum is derived from Japanese Ginkgo, Miso and Alpha Hydroxy Acid to render super anti-aging results. Together this powerful blend repairs sun damage & promotes healthier, more elastic skin. 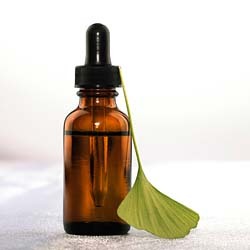 Just one dropper full of serum daily will promote superbly renewed skin. 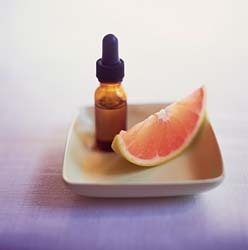 Grapefruit Seed Extract contains high levels of vitamin C and E, and bioflavonoids. It is known in the skincare village as liquid gold and is the very best kept secret for reversing the signs of extreme aging. Here we've wed Grapefruit Seed Extract with Whole Leaf Aloe, in a serum that will renew your skin and repair damage caused by years of abuse and neglect. 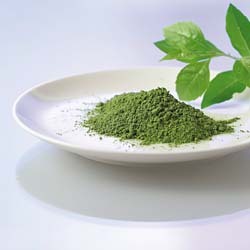 This powdered Sea Kelp mask is a rare blend of sea minerals that are very beneficial to the skin. It can be mixed with water or apple cider vinegar to make a paste, and then rubbed into the face and neck. Faithful use will significantly tighten the skin and remove dead skin cells -- deep beneath the surface. The eyes are often the first place we see evidence of age. SpaMitzvah Cucumber Parsley Eye Serum will aid in plumping up fine lines to reveal eyes that are beautifully supple and noticeably youthful.